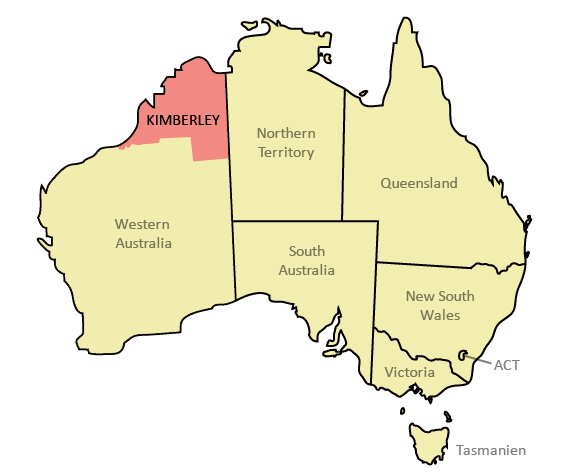 The Kimberley region in Western Australia is largely uninhabited. I is bordered by the Indian Ocean to the west, the Timor Sea to the North and to the east it shares a border with the Northern Territory. To the south of the region there are two deserts, the Great Sandy Desert and the Tanami Desert. 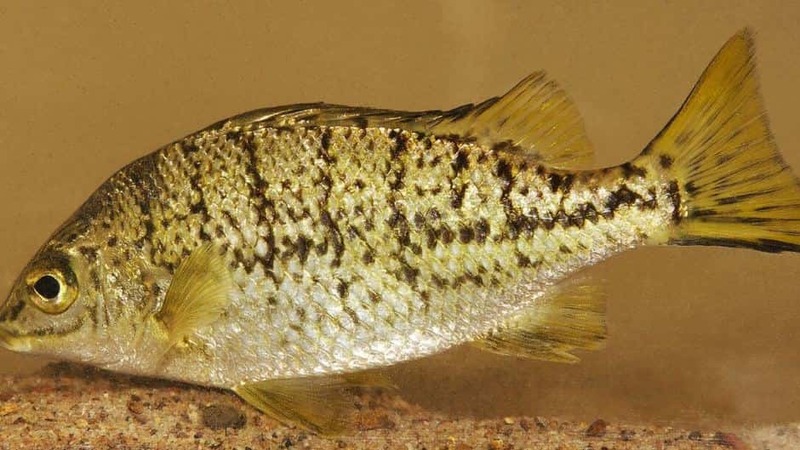 Researchers from the University of Melbourne have recently discovered 20 new species of fish in the area. 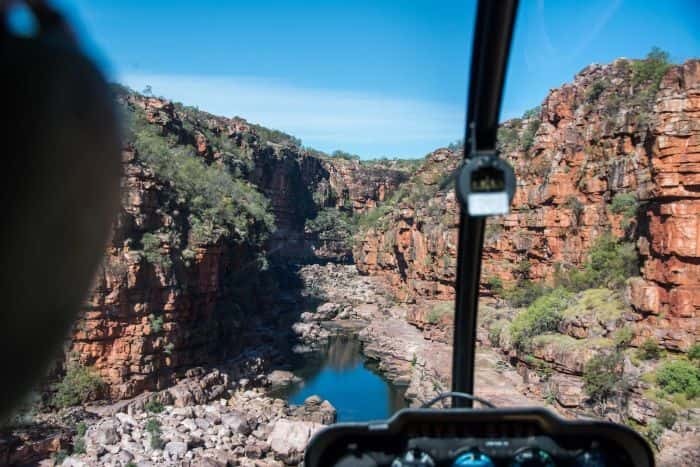 Because of the remoteness of the area researchers accessed the areas of interest via car, remote ares four-wheel-drive and in some cases helicopters were required. Lures were used to attract fish and underwater cameras filmed as fish were caught in nets. Before this discovery Australia was home to approximately 200 species of freshwater fish. 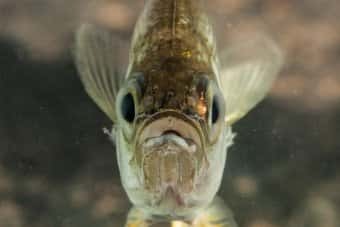 Scientists say the discovery of these new species is one of the greatest additions to fish science that has occurred in a long time. 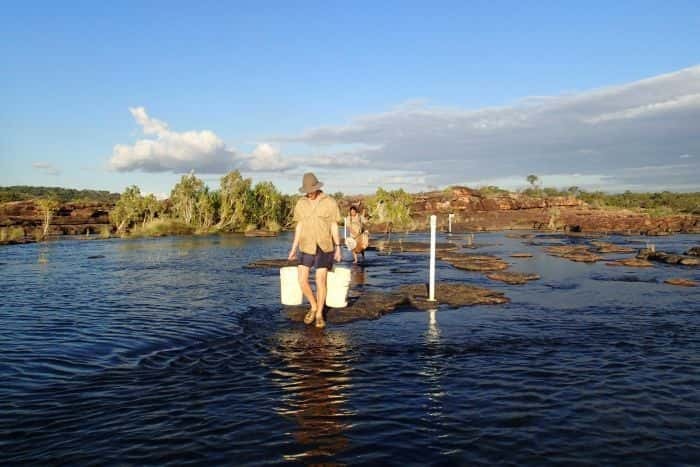 The Kimberley region is now considered by researchers to be the most important area of Australia for freshwater fish. The discovery will boost biodiversity by 10 %. 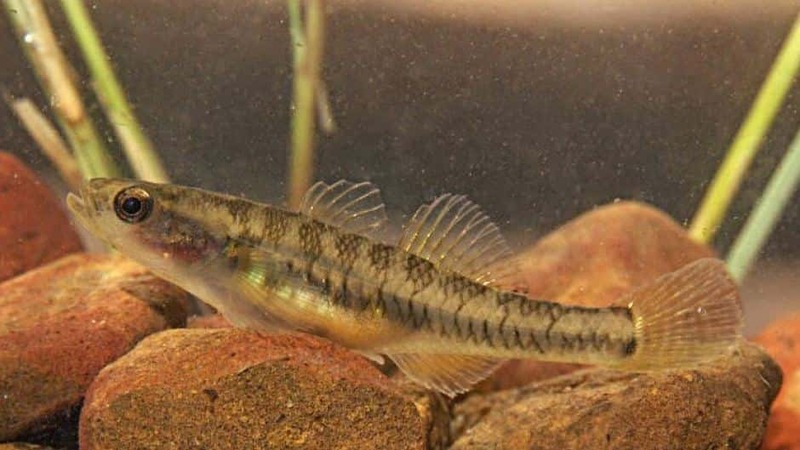 Interestingly many of the new species were found in a very small area of one single river. The fish were found across 14 different rivers in the area and are said to come from three distinct families of fish. The newly discovered specimens have been found to be either Hardy Heads, Grunters or Gudgeons. Most of the fish will be named after Aboriginal place names and one after a Western Australian author.